A new book narrating captivating true life stories of Africans living abroad has been launched. Afro-London Wahala (Chronicles of an African Londoner) by Marricke Kofi Gane, is an insightful mix of the good, the bad and the ugly short stories of life as an African living abroad. Millions of Africans migrate abroad to countries like UK, USA, Canada, etc. as economic immigrants, students, family and for many other reasons. However, what they go through is hardly known to people who have never lived abroad. 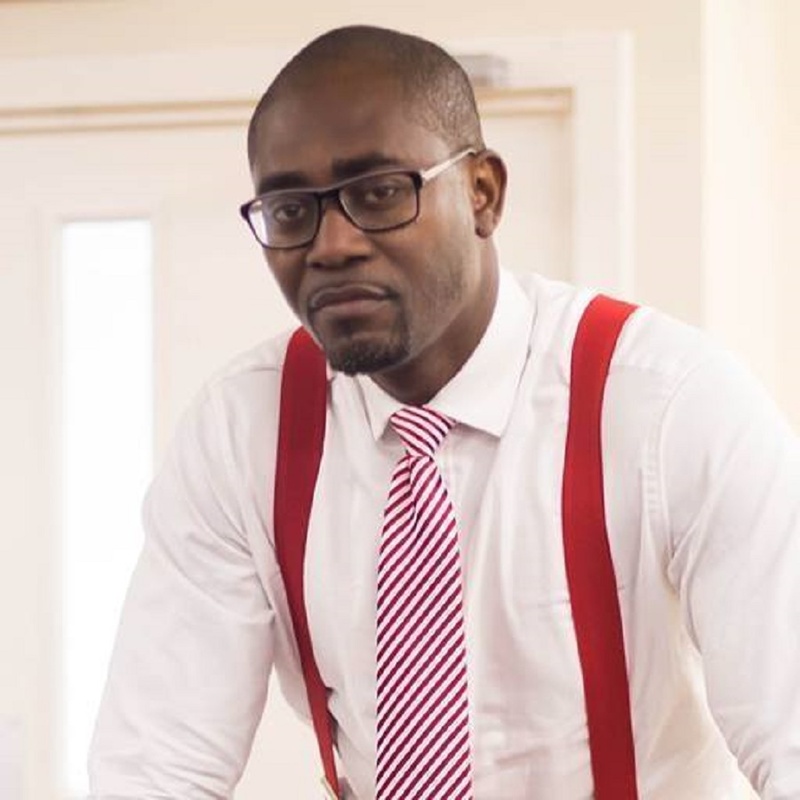 “Afro-London Wahala” is the 10th book by Mr Marricke, a London-based Ghanaian author and speaker who is set to return to his home country after a successful UK career in accountancy and international development. 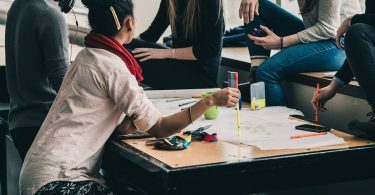 Mr Marricke recalls that his biggest challenge has been “unlearning” some of the ingrained attitudes he brought to the UK in order learn new ones required for integration in the country such as timekeeping, customer relations (internal & external), networking, creative problem solving. 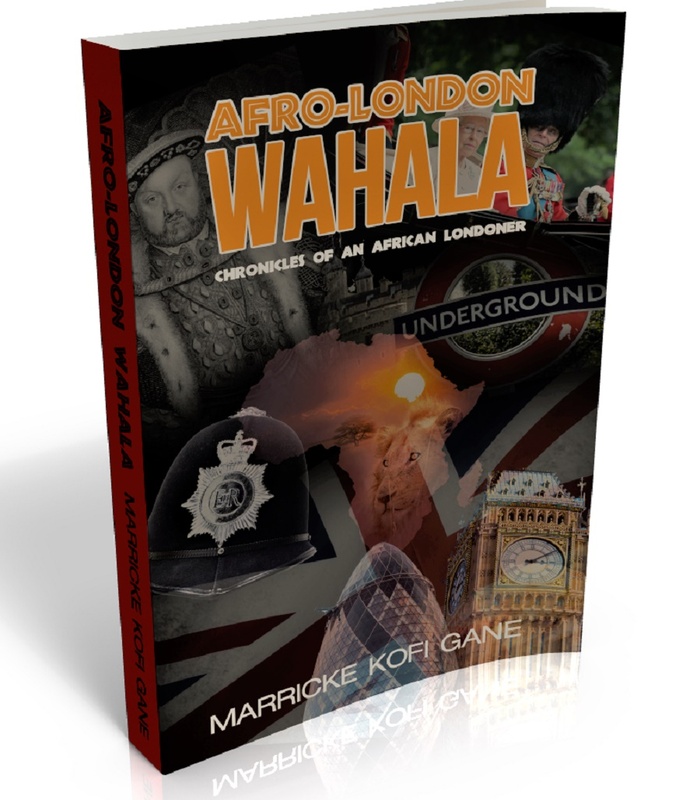 “Afro-London Wahala” (Chronicles of an African Londoner) by Marricke Kofi Gane is available to buy in Paperback or to download in Kindle from Amazon.com.